Ordinary Disability: for any member with at least 10 years of credited service, who becomes disabled, regardless of cause. 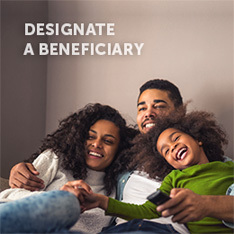 To learn more about the disability retirement process, select the link for your membership group below and select “Benefits” then “Disability Retirement Benefits”. If you are still working and become seriously ill, we may be able to provide retirement counseling to you at home or in the hospital. 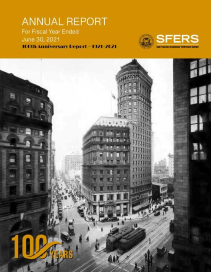 Please contact our Member Services Team at 415-487-7045. Someone from our Member Services Team will assist you in making an appropriate and timely decision regarding your retirement benefits. Losing a loved one is never easy. So should the time come, we will make every attempt to accommodate your needs during this process. 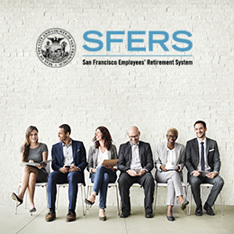 To notify SFERS about a member’s death, whether the member was still working or was retired, please contact our Member Services Team at 415-487-7039. If the deceased member was retired, please contact us as soon as possible to prevent a benefit over-payment. 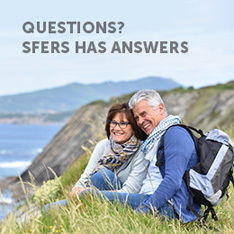 To learn about SFERS’ survivor benefits, select the link for your membership group below and select “Benefits”, then “Survivor Benefits”.